We are well-reputed as one of the staggering Motorcycle Tool Kit Exporters and Suppliers in India. 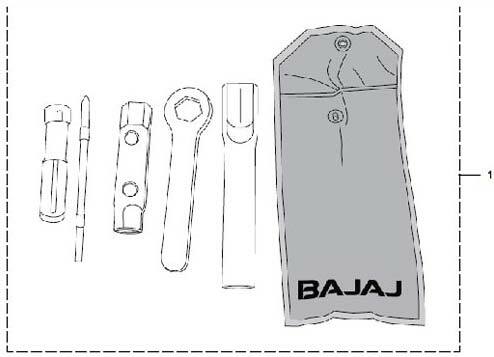 The Bike Tool Kit offered by us encompasses Tool Wrench 17 A/F, Tool Wrench 22 A/F (PATTI), Tool Driver, Box Spanner 16 x 14, Tool Bag and Tool Bar. Additionally, Motorbike Tool Kit is highly durable and resistant to various adverse conditions.